Are you ready for next event? 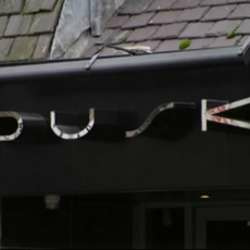 I'm sure you are... so on this occasion we're pleased to announce we'll be meeting in Dusk Bar. The cocktails are great, the location is one of the best in town, and with the lovely people like you are, we have the perfect mix for a great party night.